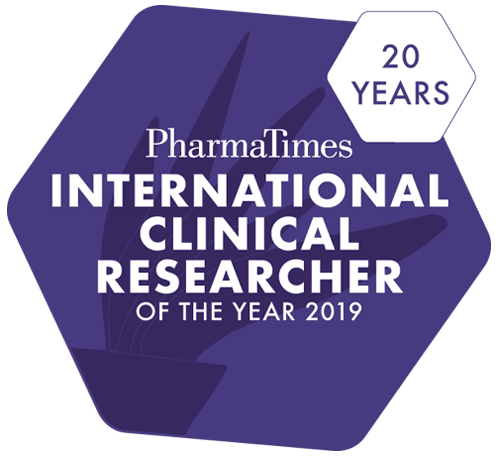 Actively promote your company and brand in front of a targeted, highly engaged audience as a sponsor of the 2019 PharmaTimes International Clinical Researcher of the Year competition. 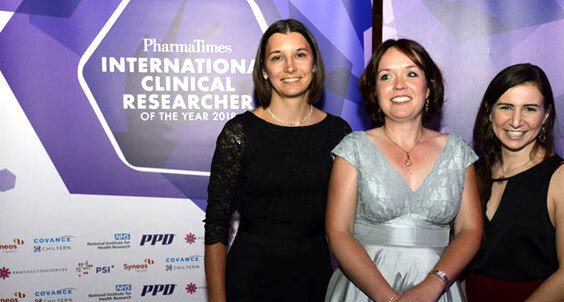 PharmaTimes Media offers an exciting opportunity to sponsor this prestigious and long-running awards programme, designed by senior industry figures from pharma, CRO and clinical organisations to recognise the talent and passion of clinical researchers. 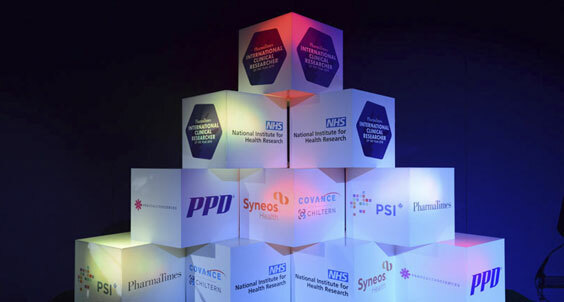 Sponsors will enjoy 12 months of coverage across the various PharmaTimes channels, highlighting their commitment to recognising the skills and dedication of clinical researchers across the globe. Encompassing print, digital and social media, the promotional campaign will include direct marketing, social media, email campaigns, and the competition website. 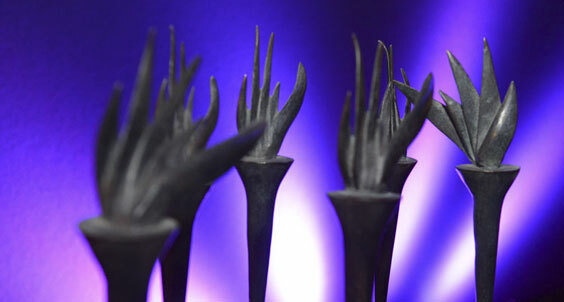 The awards ceremony and gala dinner attracts key industry figures from a spectrum of companies that use it as both a networking opportunity and a way to reward finalists and teams for their hard work and achievements. Sponsors coverage continues post event with results being released across digital, print and social media - sponsors staying associated with the competition righ up until the following years competition opens for entry. The exposure and profile generated for sponsoring organisations is second to none. A number of our sponsors have maintained long-term support for the event, demonstrating the clear return on investment. Bespoke sponsorship opportunities are also available. Please download the media pack from the link below.